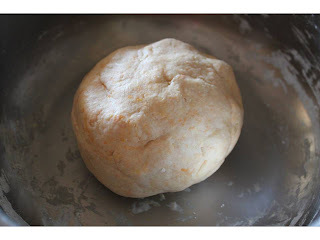 1.Knead maida(flour)rawa(you add rawa so that it is little crisp),food colour,salt with water into a soft dough and leave if for half an hour. 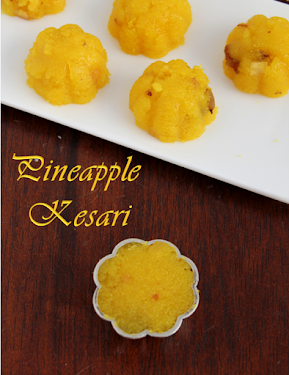 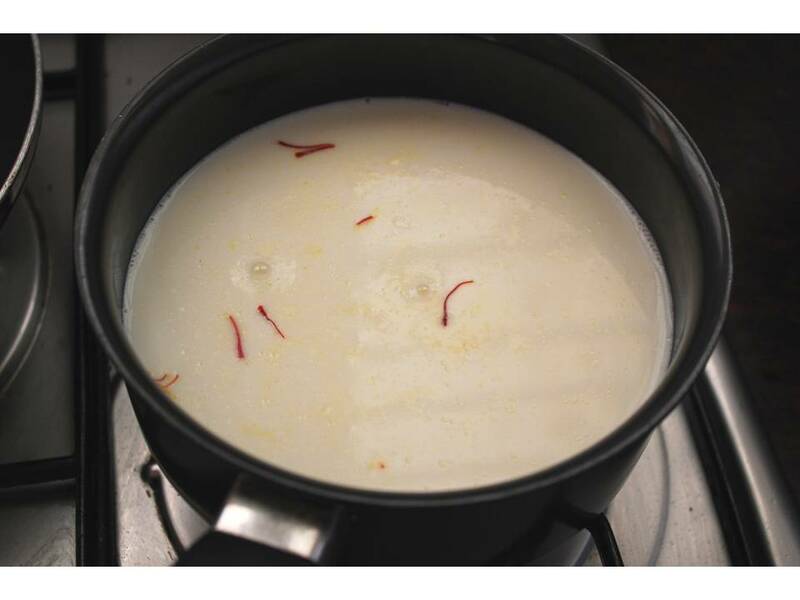 2.Boil the milk wait until it reduces a little and add sugar,saffron,cardamom powder and edible camphor. 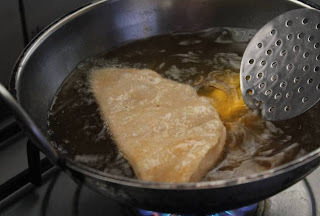 4.Heat oil in a deep pan while you are starting to roll and fry it when it is hot. 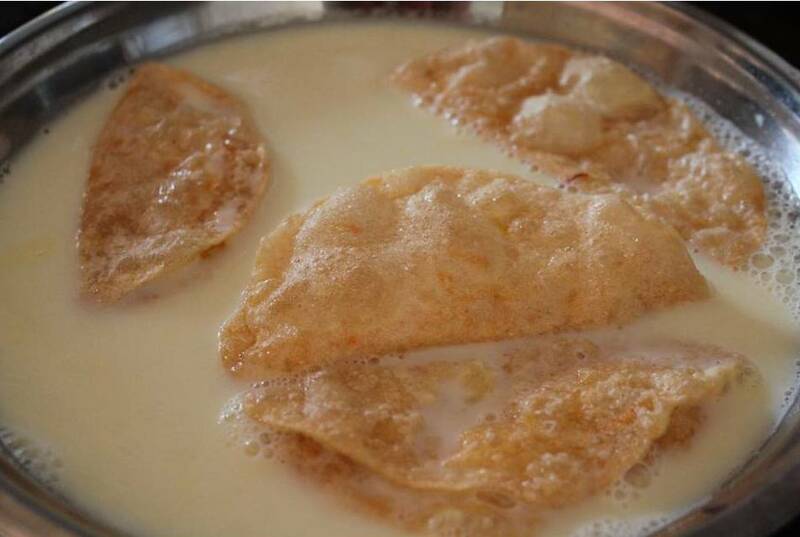 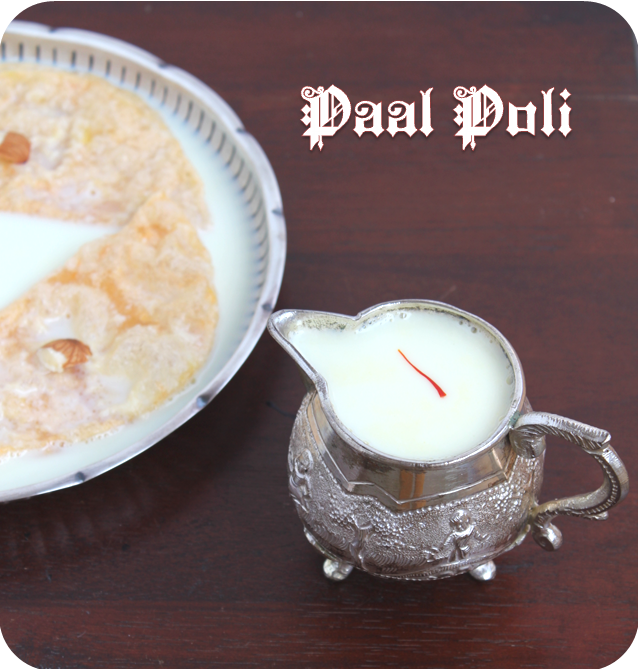 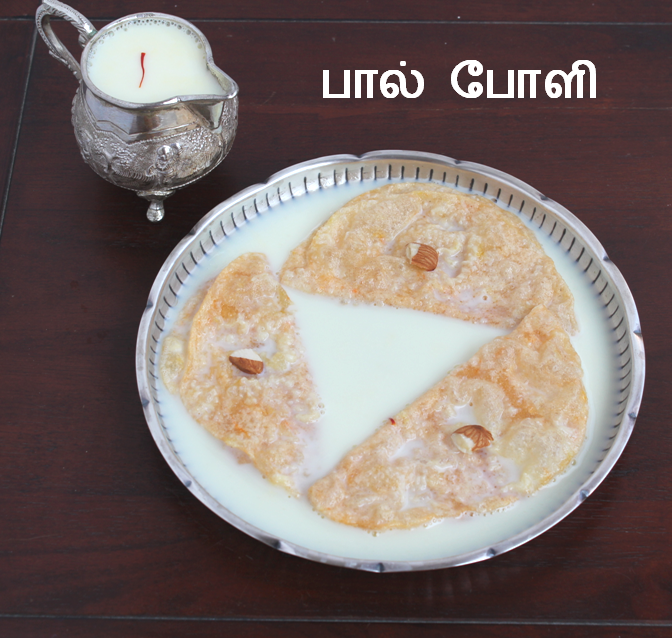 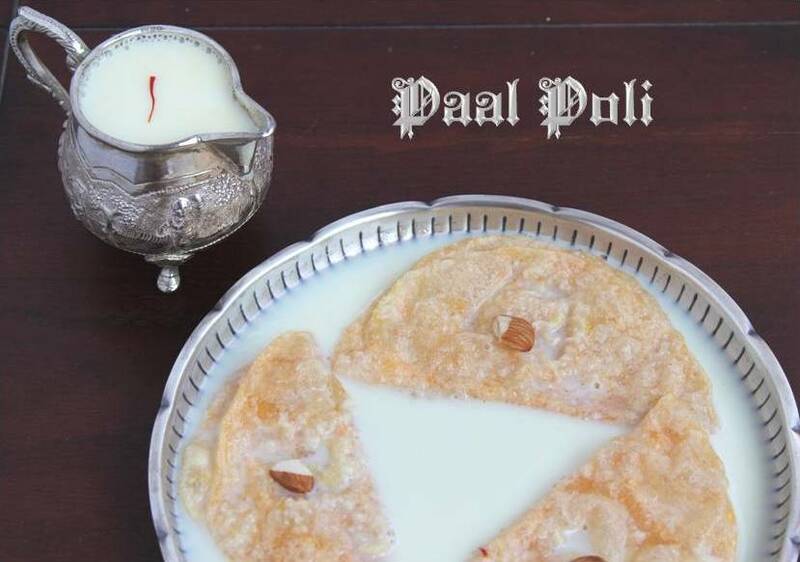 5.Pour the Milk in the broad vessel or plate and soak the polis after frying. 6.Take it out and arrange in a different plate so that all the polis gets soaked.finally pour the extra milk on top of the polis.